Heating and air conditioning systems tend to get the lion’s share of the attention when it comes to HVAC. It makes sense, considering how they do the majority of the work when it comes to keeping your home at a comfortable temperature. They’re not the only systems you need to care about, though. There are plenty of other HVAC systems you can install in your home to make it more comfortable. One of these other systems is the attic fan. 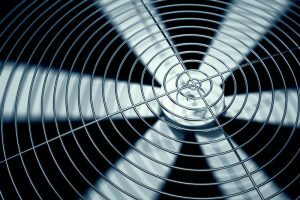 Let’s take a look at why attic fans are a good idea, and how you can benefit by installing a solar attic fan today.